After a morning of visiting different Heritage sites, lunch has been arranged for our guests at 360 café – Macau’s only 360 degrees revolving restaurant located on the 60th floor of Macau tower. 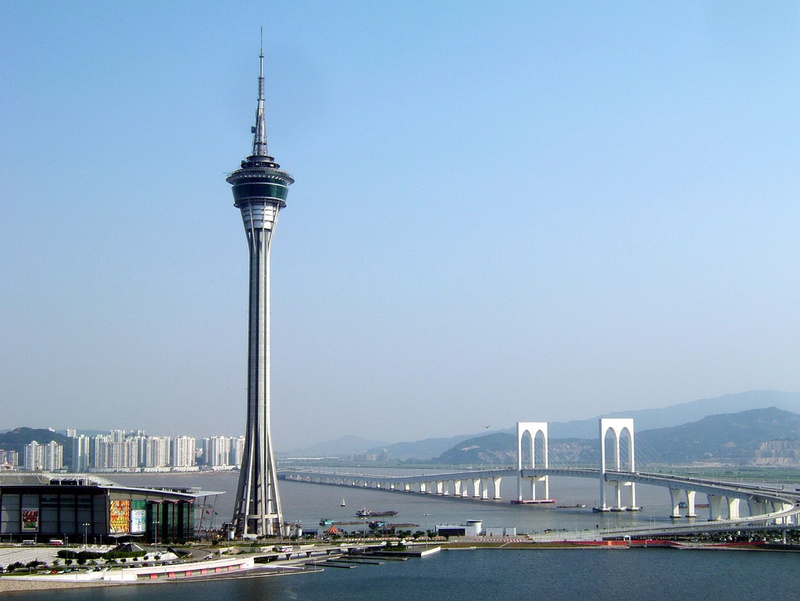 After lunch , you will visit the observation deck of Macau Tower, located 223 m above ground over looking the entire Macau. 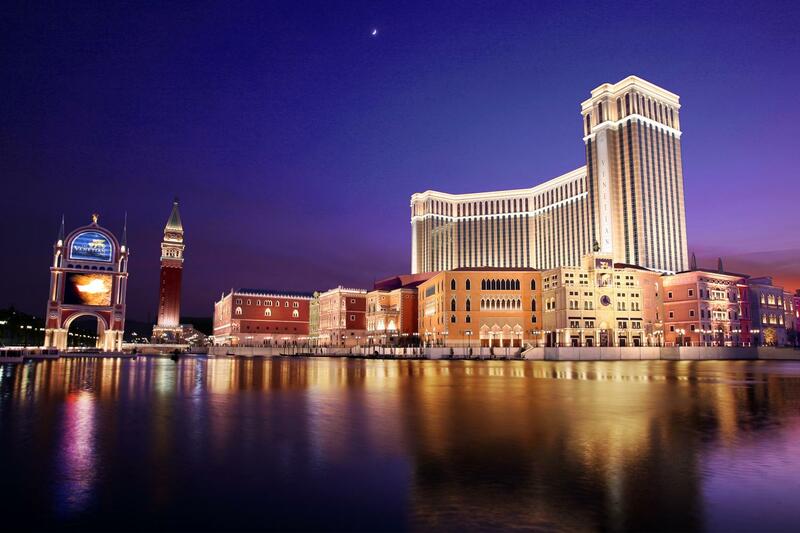 After the full day guided tour, you will be dropped off at the Venetian hotel (with over 300 shops and a masterfully reconstructed Grand Canal). 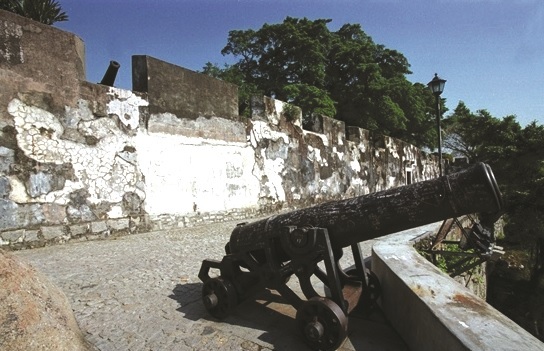 This is the perfect tour to see both the Old and New Macau! 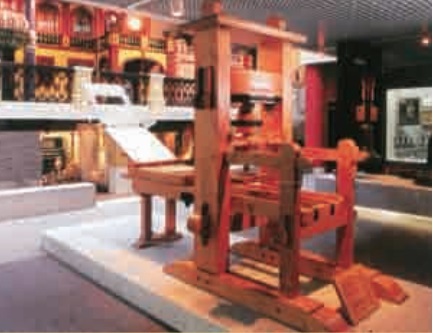 Our tour will end upon arriving at Venetian Hotel. 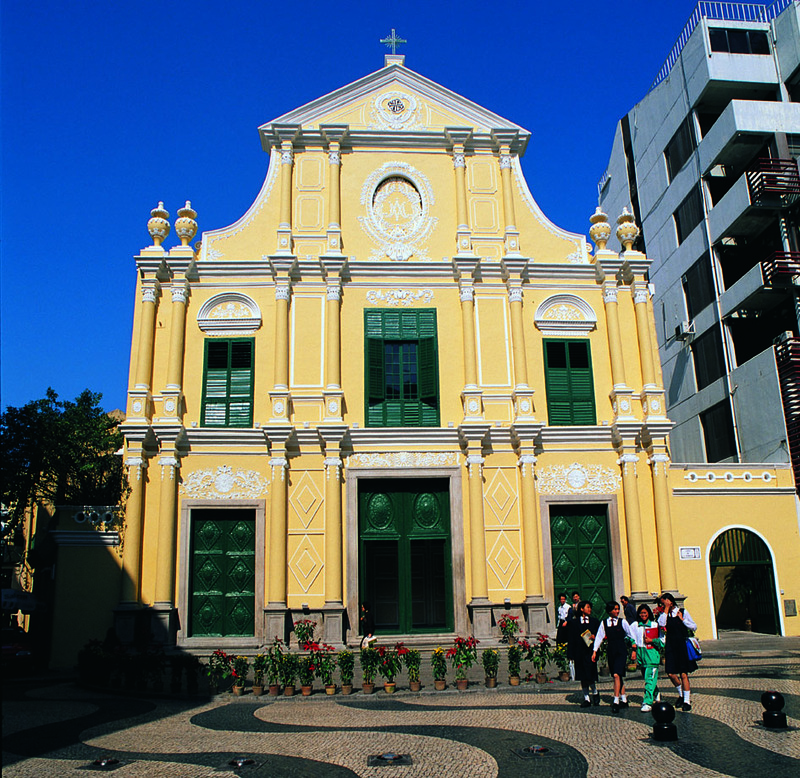 You will be provided with ferry ticket departing Macau at 22:00. 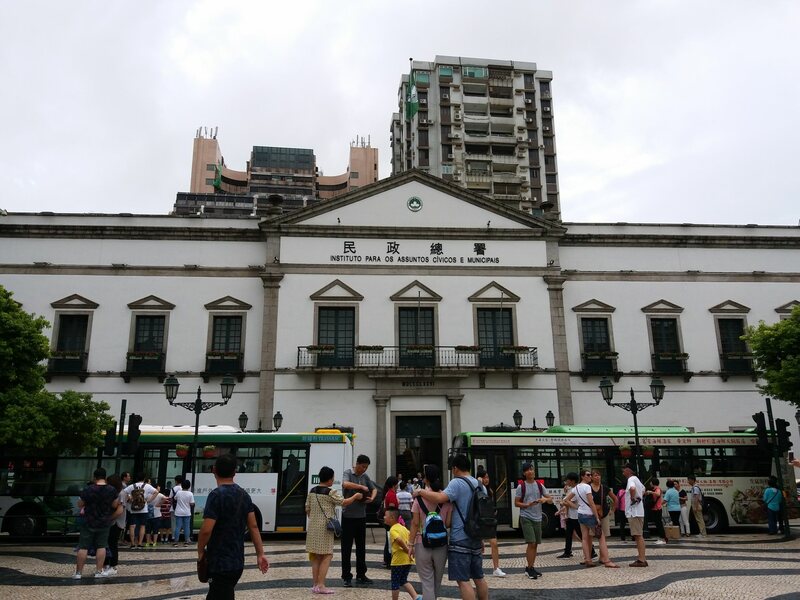 Please take the free shuttle bus from Venetian Hotel to Macau Outer Harbour Ferry Terminal no later than 21:15 and back to hotel by own arrangement. 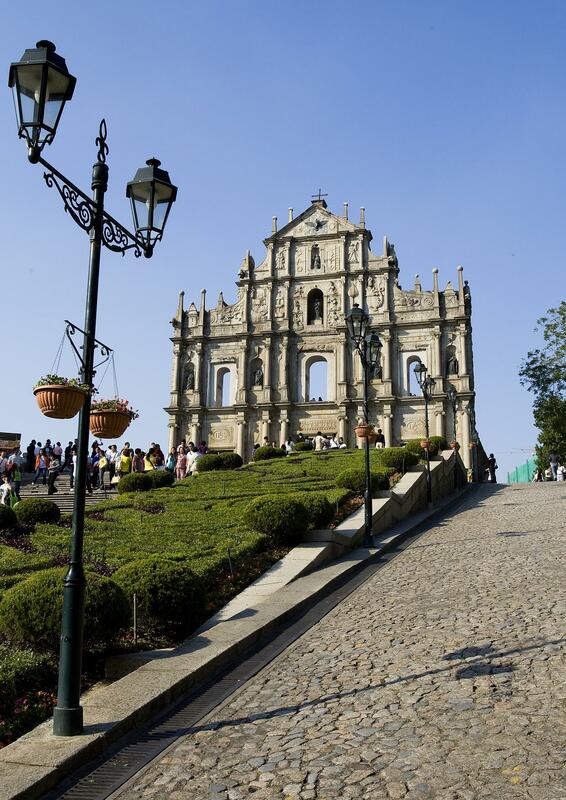 If you choose to take ferry ride to Macau on Super Class Cabin, you can enjoy delicious meal, snacks and drinks. During the one-hour journey, you can capture the beautiful view of South China Sea. 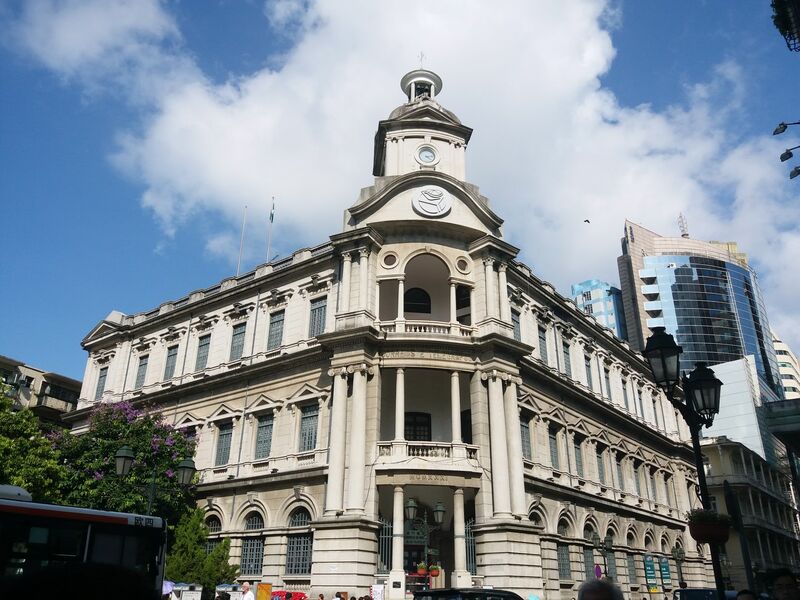 Tour price include air-conditioned sightseeing coach, one way hotel pick up service, guide services, round trip Super Class ferry tickets, buffet lunch at Macau Tower, admission to Macau Tower and Museum of Macau admission tickets. 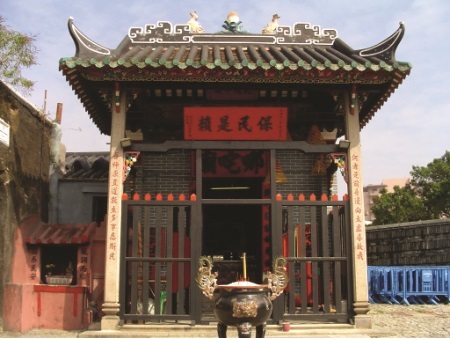 Tour price include air-conditioned sightseeing coach, one way hotel pick up service, guide services, round-trip Economy Class ferry tickets, buffet lunch at Macau Tower, admission to Macau Tower and Museum of Macau admission tickets. 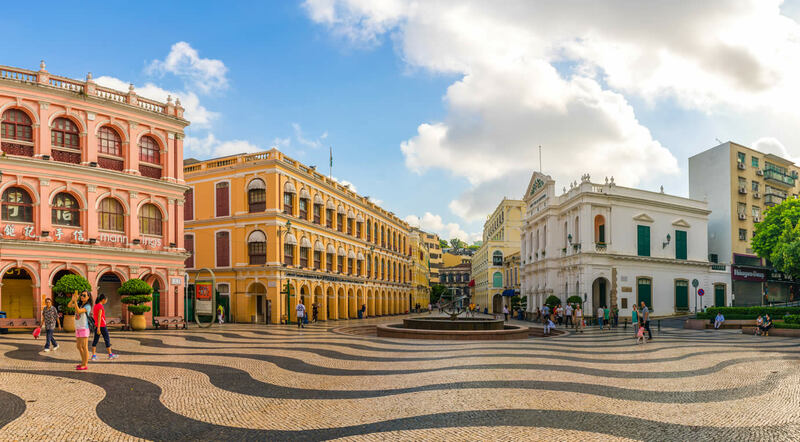 Soar to a breathtaking 223M above ground, Macau Tower offers you panoramic views all over Macau and much of the Pearl River Delta and has been awarded “Best Theme Attraction in Asia Pacific” for 2005 & 2006 by TTG Asia – Macau Tower. 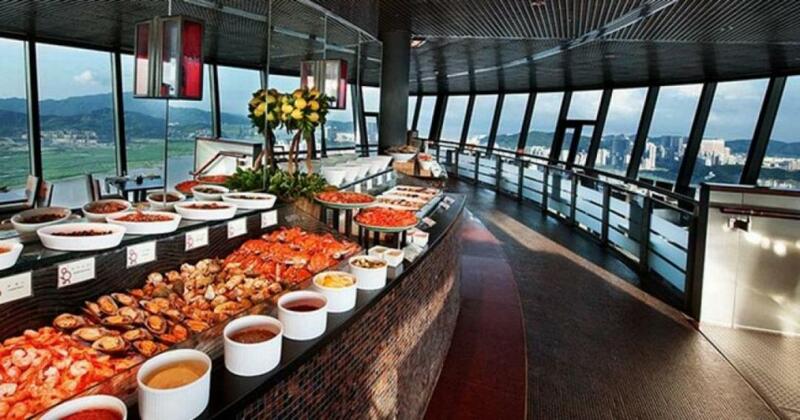 While having buffet at the tower, you can see the best view of Macau. For those with fear of heights, there are also souvenir shops. 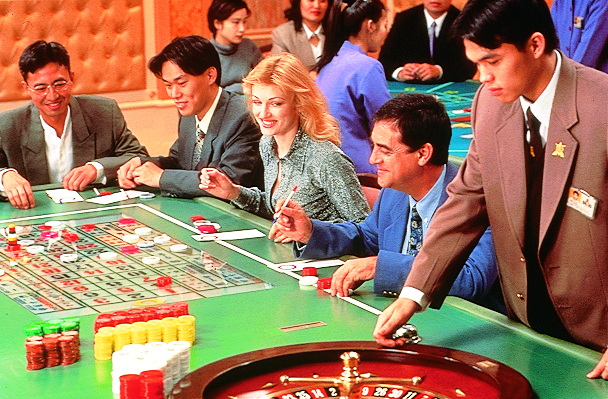 Mocha club (machine based casino gaming) and coffee shops located at the ground floor.